The Himalayan Echoes opens doors to 29 Indian and international authors and artists and 15 sessions on environment, conservation, wildlife, cinema, arts, and literature. Nainital: Nestled in the Himalayas, Nainital in Uttarakhand is hosting the third edition of Kumaon literature and arts festival — "Himalayan Echoes" — that kicked off on Friday and will continue till Sunday. The festival, mentored by writer-publisher Namita Gokhale, advised by advocate Anish Dayal and directed by author Janhavi Prasada, has a lineup of award-winning litterateurs including Shobhaa De, Anuradha Roy, Stephen Alter and Pavan K. Varma, among others. It will feature around 29 Indian and international authors and artists, and over 15 sessions on varied topics ranging from environment, conservation, wildlife, sustainable living, cinema, arts, and regional literature. The first day saw a session on the city's Tibetan community by British academic, historian and "Tibet, Tibet" author Patrick French who expressed pleasure to have met the Tibetan diaspora here. 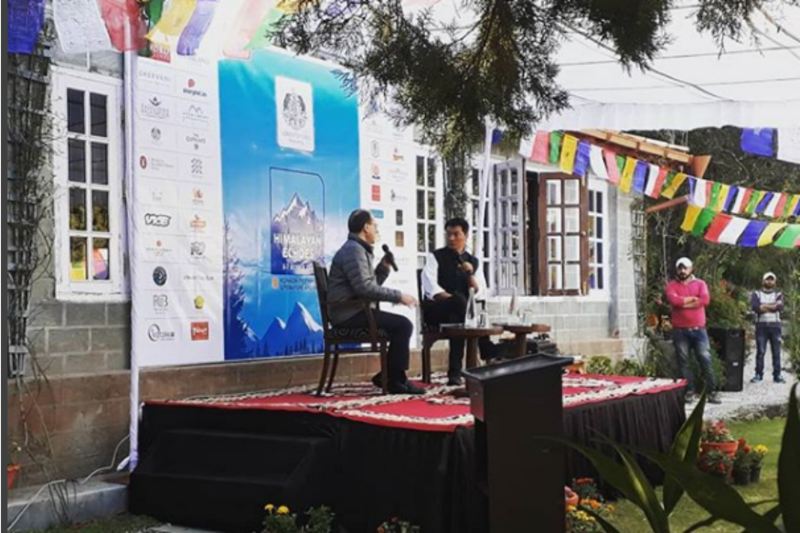 The curtain-raising outreach session on the Tibetan community in Nainital had the Tibetan government-in-exile (Central Tibetan Administration or CTA) Chief Executive Lobsang Sangay in conversation with French. One of the subjects discussed in the session was the CTA's ‘Thank You India!' initiative, "marking 60 years since the Dalai Lama and the first Tibetan refugees came to India", the festival organisers said in a statement. "No country has done more for Tibet and the Tibetan people than India. 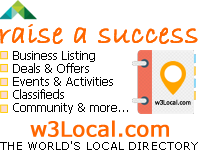 We have dedicated this year for India, and I have come to thank the beautiful state of Uttarakhand," Sangay said. Sangay also inaugurated an art installation at the Old Ghoda Stand here — an outcome of a five-day workshop organised by Youth 4 Gandhi Foundation and Artreach India.